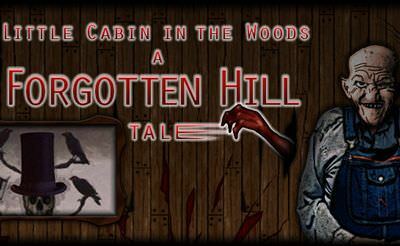 Little Cabin In The Woods - Forgotten Hill is a mix between a horror adventure and an escape game. We live together with our grandpa in a little cabin. The evil monsters from the past have found us again. Now we need to escape or beat them. Can we manage to do so? Use the "mouse" and interact with the items. 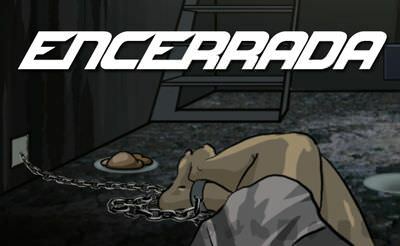 Solve the puzzles and get it done.